ETBF Educational Committee has completed an Level II Coaching Clinic in Rijssen, Holland with instructors Juha Maja and Onder Gurkan between 5-8 January 2018. 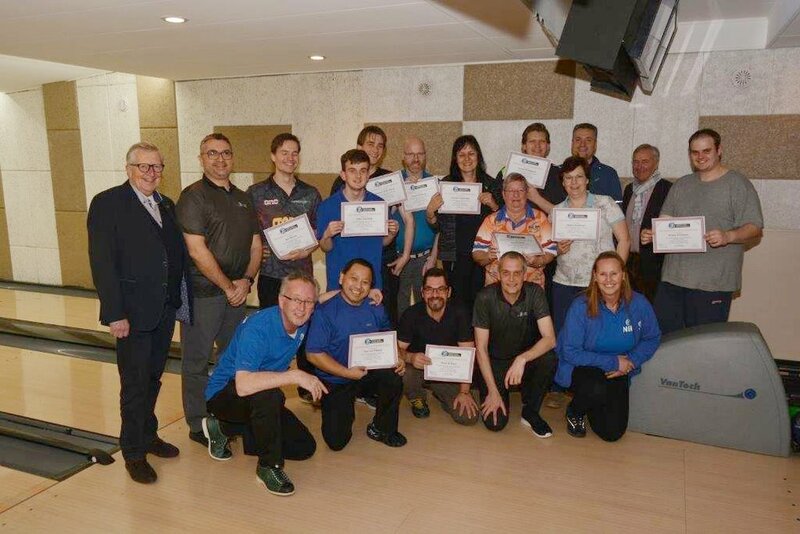 The clinic is also assisted by two ETBF Level III Coaches Ben van Spronsen and Wendy Haak - who were also certified to become Level II Instructors. At the end of the clinic, ETBF President Addie Ophelders and NBF Presiden Bob Schut joined us and presented the certificates to the students. We thank NBF for a great organization and their support to ETBF programs. We also thank 't Witte Hoes - the host center, and Elco Gorter for one of the best amazing hosting in ETBF history.